ISDE champion to contest select GNCC and Sprint Enduro rounds. 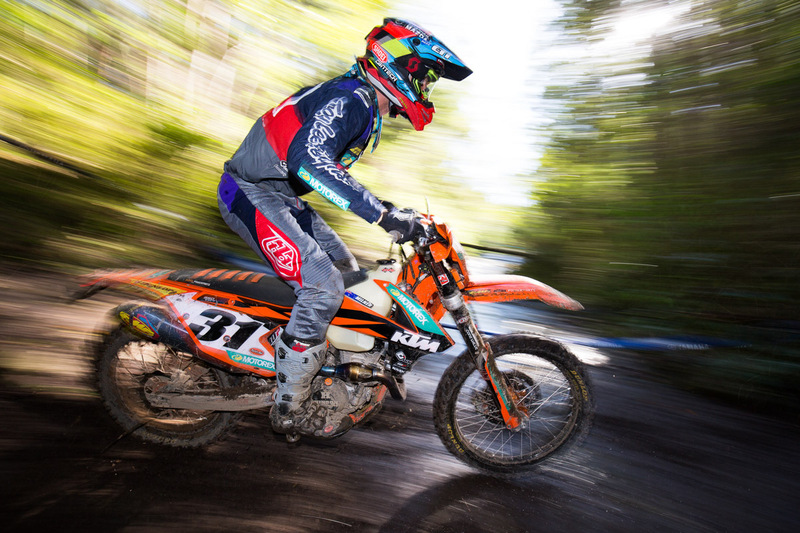 Daniel Milner will visit America in the coming month as part of a mid-season campaign that will see him contest the John Penton and Tomahawk rounds of Amsoil GNCC, along with the Hidden Valley Golf Course stop of the Kenda Full Gas Sprint Enduro series. An extensive break in the Yamaha Australian Off-Road Championship (AORC) will allow the KTM Enduro Racing Team rider the opportunity to challenge the three races, where he’s set to be joined by teammate Lyndon Snodgrass. 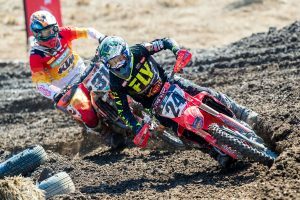 Milner, the reigning International Six Days Enduro (ISDE) Outright champion, completed two seasons in GNCC before returning to Australia in 2017, where has since earned two AORC titles in two years. “We’re going to go over to America and doing a couple of GNCCs and a Sprint Enduro to try and work on our speed,” Milner revealed to MotoOnline.com.au. “We’ll give that a shot, and that will definitely help us out. “There are two GNCCs we’ll be doing, they will be John Penton and Tomahawk. I’ll be over there for a month, so there’s also a Sprint Enduro that I’ll be doing in between them. 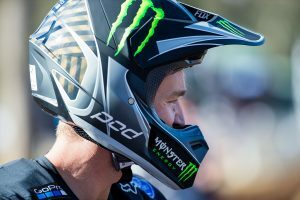 Milner captured a double-victory in the E2 category at last weekend’s third and fourth rounds of AORC, hosted at Dungog in New South Wales. The Victorian’s next outing domestically will be the Hattah Desert Race, scheduled for 8 July.